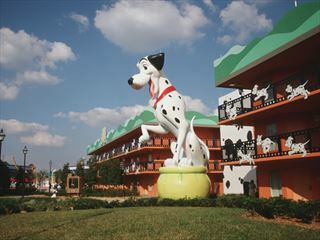 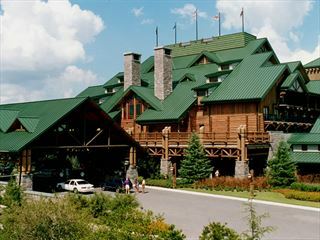 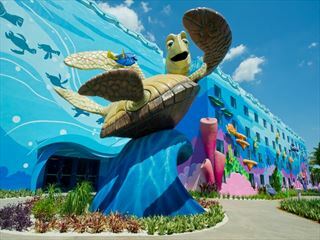 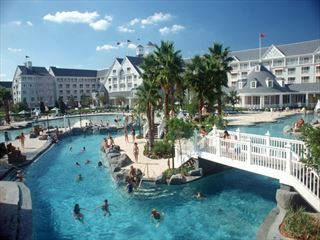 Inspired by the Great American National Park lodges from the turn of the 20th century, this Disney Deluxe hotel is a stunning choice for a Disney holiday. 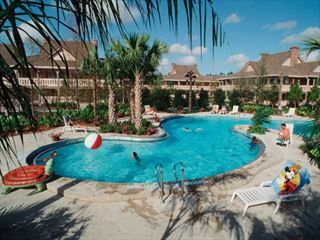 Relax on the white sand beaches of Bay Lake, or swim in the unique Silver Creek Springs pool. 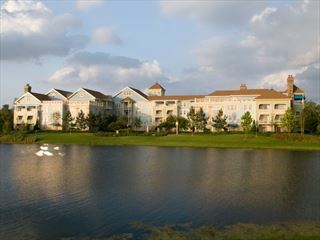 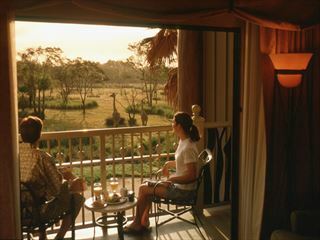 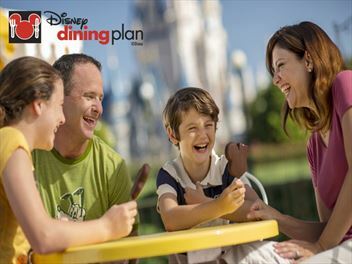 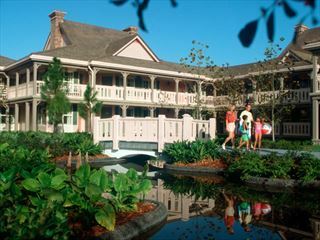 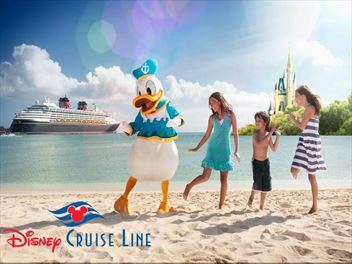 Disney's Port Orleans Resort - Riverside offers relaxed comfort and Southern charm to your Disney experience. 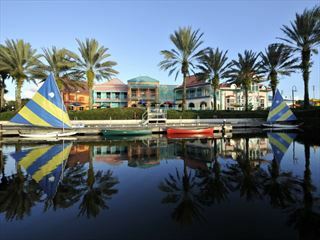 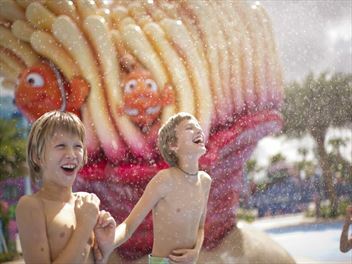 Be sure to try the water slide at Ol' Man's Island and enjoy a dinner at the nautical-themed Boatwright's Dining Hall.